Sanlam iTrade is Sanlam's online share trading platform. Whether you would like to invest on your own or let our team invest on your behalf, Sanlam iTrade has the products and tools to help you on your investment journey. price charts with technical analysis tools and a full learning and education centre. If you don't feel confident enough to trade on your own, or you don't have the time, we can manage your portfolio for you. We have two portfolio options. If you would like to trade your own shares and manage your own portfolio, have a look at our platform options. From beginner to advanced trading, our platforms are desigend to accommodate your needs. Don't let the terminology stop investments in your future. We have a host of free webinars and online courses that will give you the skills and knowledge to get you trading in no time. Whether you're a new, intermediate or experienced investor, our courses will help you achieve market-beating returns. This course demystifies the the stock market for you. Free and online, in your own time. Not ready to trade real shares yet? 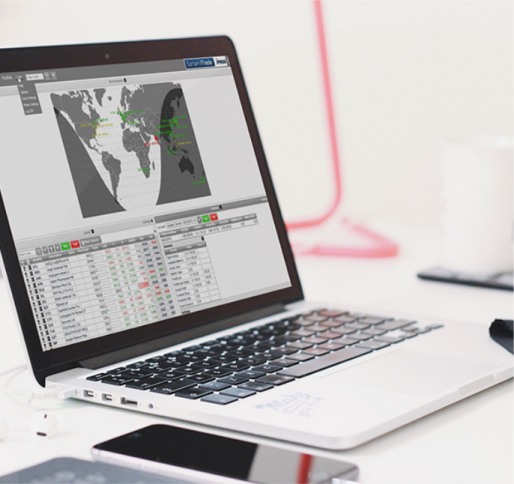 Try demo trades on our Virtual Trade Simulator (VTS) and get limited access to some of the information and features on the website. All rights reserved. Sanlam Limited is a Licensed Financial Service Provider and a Registered Credit Provider.